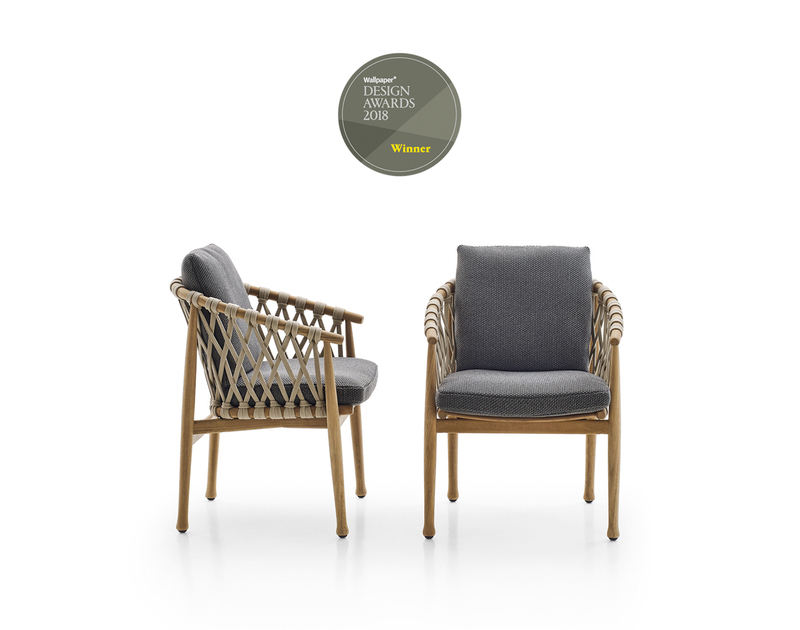 The outdoor chair «Ginestra», designed by Antonio Citterio on behalf of B&B Italia, receives the Wallpaper* Design Award 2018. 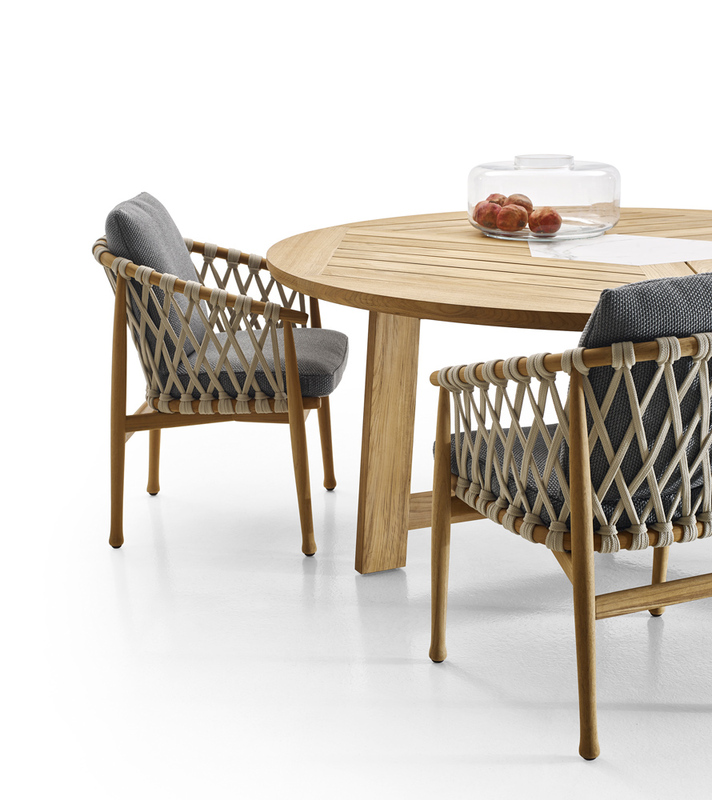 With its structural elements made of natural teak combined with a weather-resistant weave of polypropylene fibres make this chair the ideal outdoor furniture. 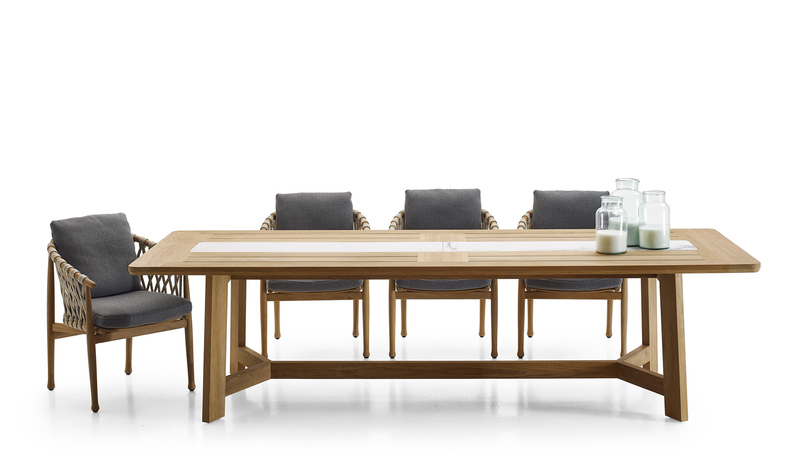 Fitting perfectly into our philosophy of Outside In, this chair is now available at Enea.